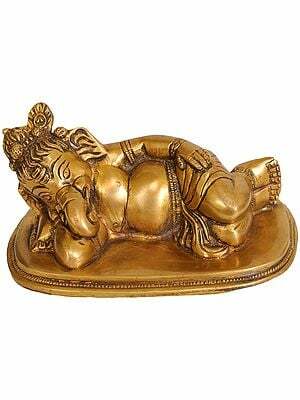 Endowed with child-like innocence, mischief in eyes and carefree disposition, the cool, soft and benign elephant-headed Ganesha is invoked primarily for removing obstacles and assuring a hassle-free start to any enterprise. Indeed, no occasion in India, whether it be the inauguration of an office or the foundation stone of a temple, is begun till Lord Ganesha has been worshipped. Not only this, his continuing presence in any home or office is said to ensure a hassle free existence. 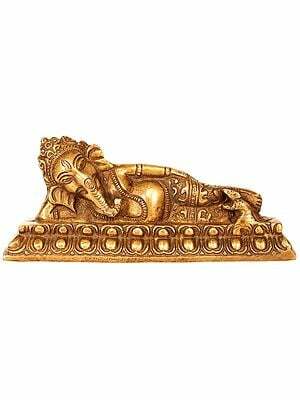 The most striking feature of Ganesha is his elephant head , symbolic of auspiciousness, strength and intellectual prowess. All the qualities of the elephant are contained in the form of Ganesha. The elephant is the largest and strongest of animals of the forest. Yet he is gentle and, amazingly, a vegetarian, so that he does not kill to eat. He is very affectionate and loyal to his keeper and is greatly swayed if love and kindness are extended to him. Ganesha, though a powerful deity, is similarly loving and forgiving and moved by the affection of his devotees. But at the same time the elephant can destroy a whole forest and is a one-man army when provoked. Ganesha is similarly most powerful and can be ruthless when containing evil. 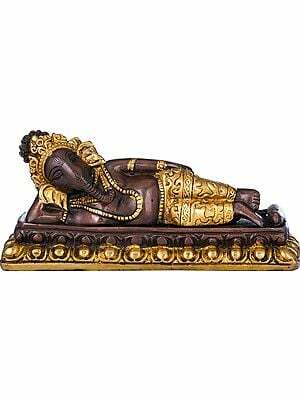 Ganesha's trunk is a symbol of his discrimination (viveka), a most important quality necessary for spiritual progress. The elephant uses its trunk to push down a massive tree, carry huge logs to the river and for other heavy tasks. The same huge trunk is used to pick up a few blades of grass, to break a small coconut, remove the hard nut and eat the soft kernel inside. 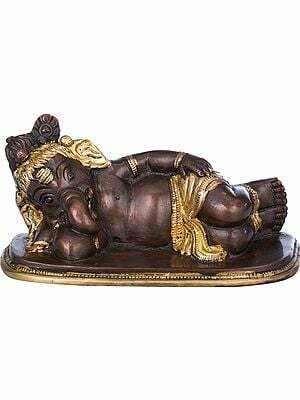 The biggest and minutest of tasks are within the range of this trunk which is symbolic of Ganesha's intellect and his powers of discrimination. 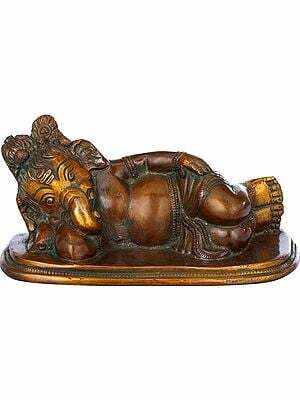 The little mouse who is Ganesha's preferred vehicle, is another enigmatic feature in his iconography. At a first glance it seems strange that the lord of wisdom has been granted a humble obsequious mouse quite incapable of lifting the bulging belly and massive head that he possesses. The mouse is, in every respect, comparable to the intellect. It is able to slip unobserved or without our knowledge into places which we would have not thought it possible to penetrate. In doing this it is hardly concerned whether it is seeking virtue or vice. The mouse thus represents our wandering, wayward mind, lured to undesirable or corrupting grounds. 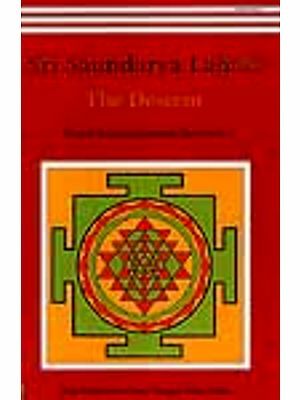 By showing the mouse paying subservience to Lord Ganesha it is implied that the intellect has been tamed through Ganesha's power of discrimination.